Bev's not on tour right now. Who doesn't love Bev Killick? 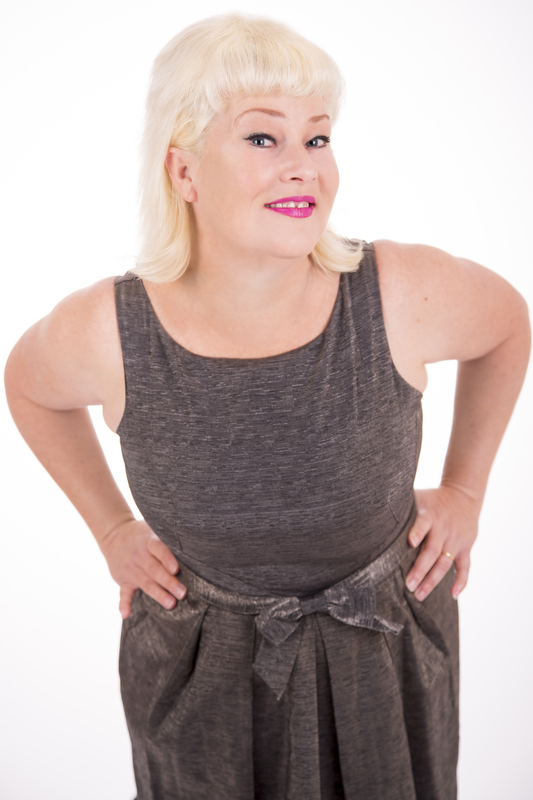 Bev Killick is from the bold and brassy school of stand up, delivering a non-stop energetic set every time. As soon as she blast’s her way on stage, you know you’re in for a treat. Bev is likeable, bawdy and real. 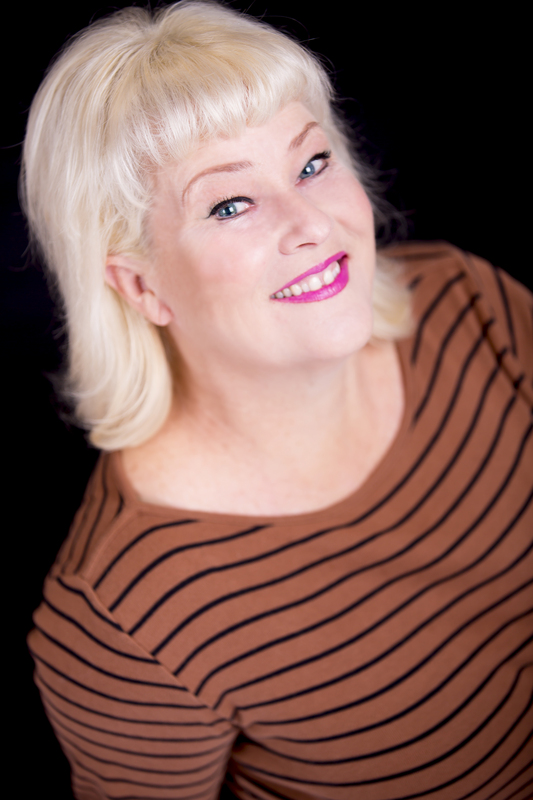 Bev has worked with Weird Al Yankovic, Wayne Brady, Gina Riley and Jane Turner as a guest cameo on Kath and Kim. She was a panel member on Beauty and the Beast, featured comic on Stand Up Australia, a special guest on the hit show Pizza, married her Lighting Guy on Surprise Wedding, beat the blokes on Joker Poker, performed three solo shows at the Melbourne International Comedy Festival (Sic Women earned her a Green Room Award Nomination), was selected to perform in the prestigious female only “Up Front” gala and this year makes her Melbourne Comedy Festival Road Show debut. Watch Bev Killick right now.